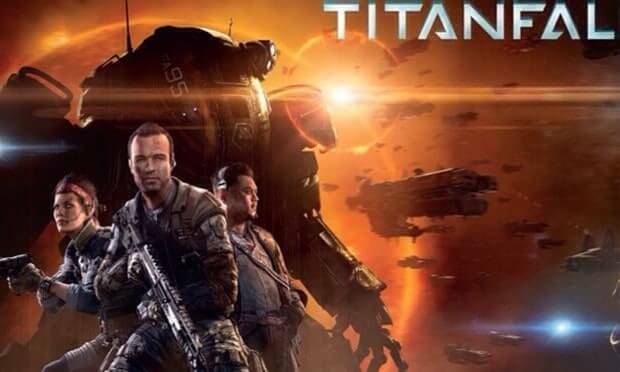 EA has just announced that GameStop will have an exclusive poster waiting for fans on March 11th who preordered Titanfall. Supplies will be very limited so make sure you preorder AND pick up your copy on launch day which is less than 2 months away. Pre-order Titanfall at GameStop to reserve your exclusive “The Divide” collectible panoramic poster (Size: 19”x 55.375”). Quantities are limited and are only available for in-store pick up on March 11th.